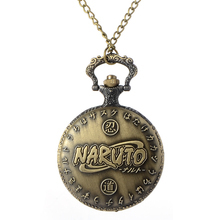 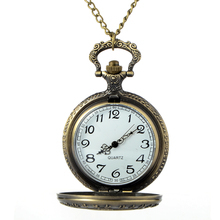 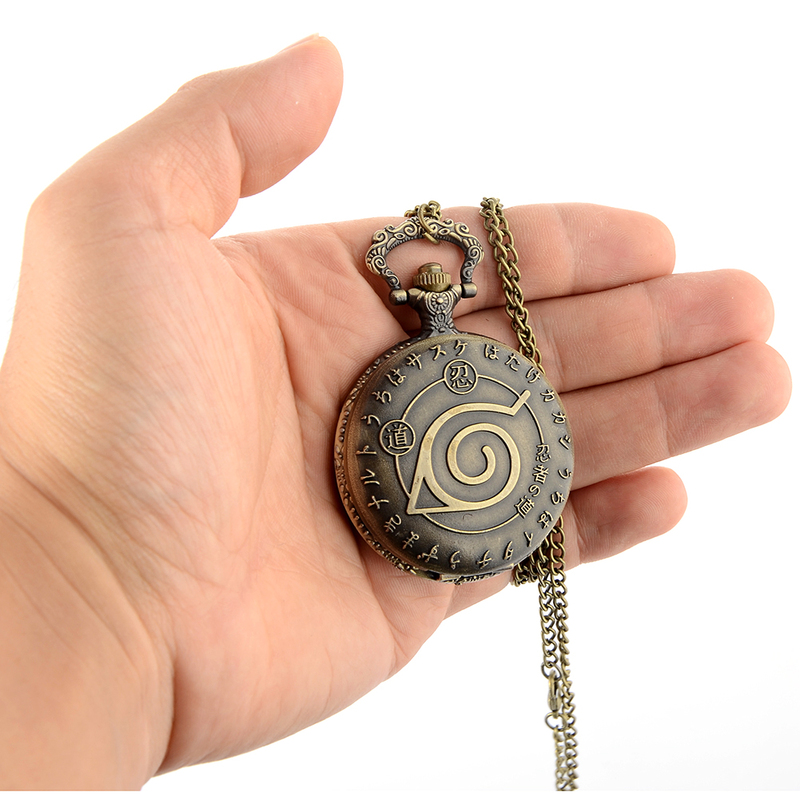 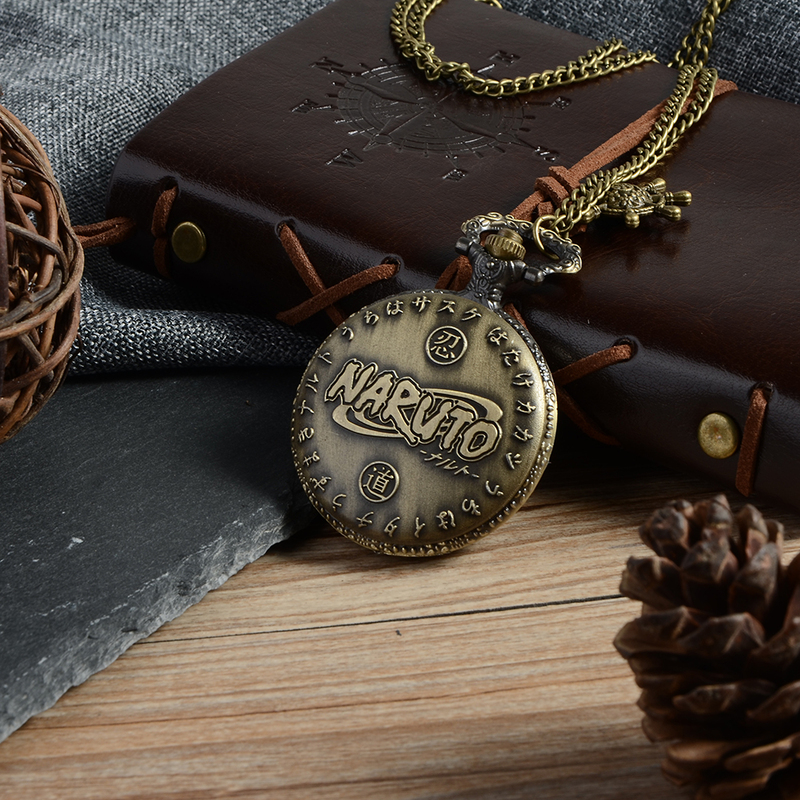 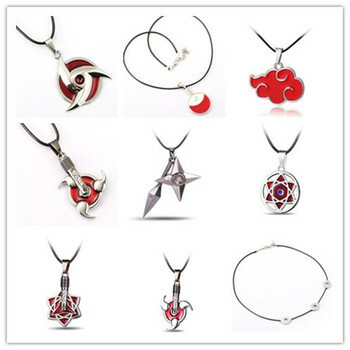 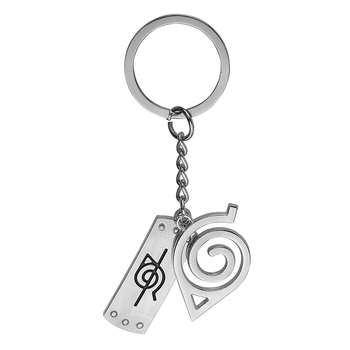 Elegant pocket watch with Konoha symbol. 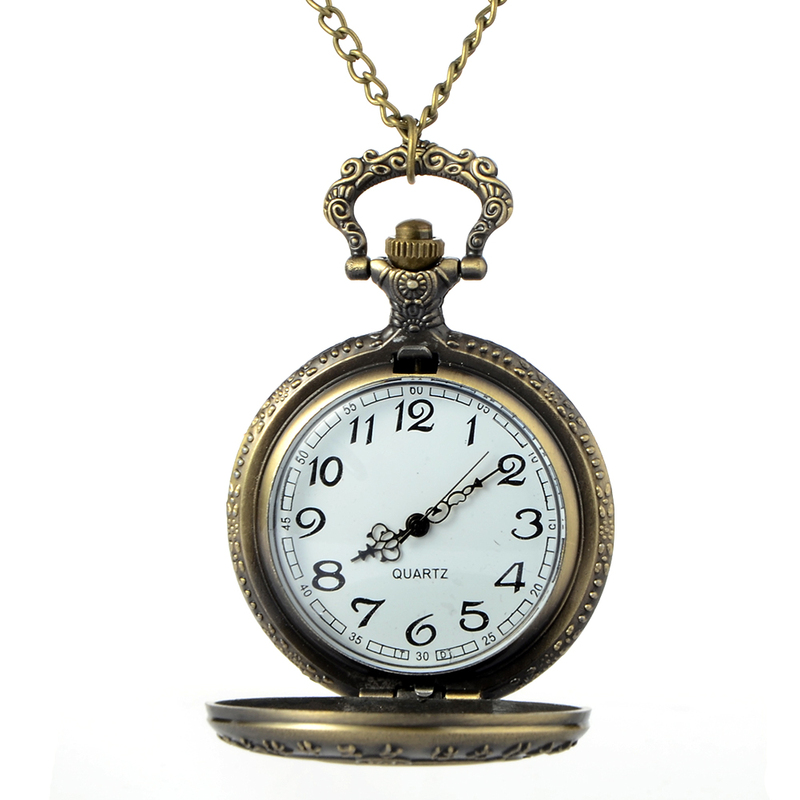 Stay in a timely manner every day! is beautiful! 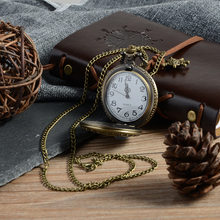 very faciles long handle and perfect state, and selling Is very attentive, Some days arrive, But me encantaron hare future shopping!! Love it. It has some issues to close it but it’s okay for that price.